Gearbest new item evaluation ! Thank you for all your support to Gearbest. 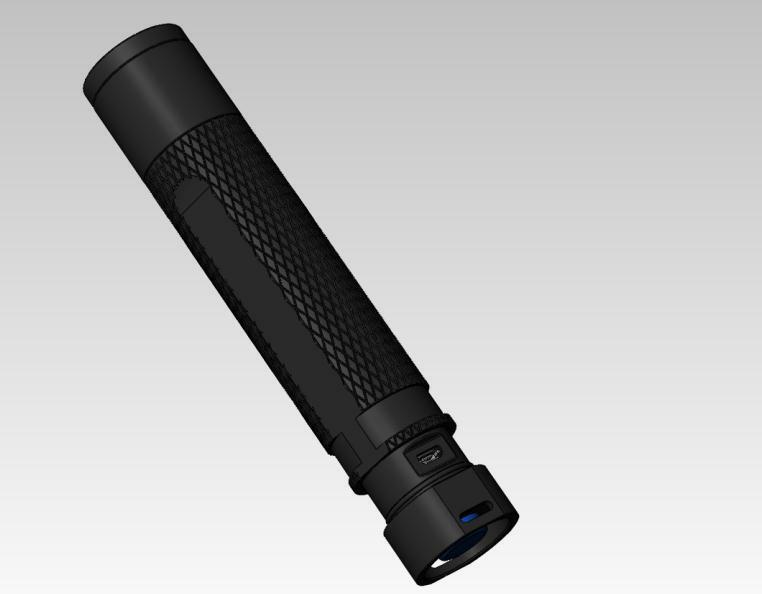 We will public a new flashlight recently, below are the main descriptions and appearance. You can leave your opinion or suggestions about this item. • LONG-LASTING: Up to 4 hours (Medium-beam mode) of powerful, non-diminishing brightness from the included premium rechargeable 2600mAh battery. Recharge in just 4 hours with a 1A adapter (not included) and the included Micro USB cable. • TOUGH & RELIABLE: IP65-rated water resistant and designed for use in heavy rain. Its durable aluminum body and shock-resistance endure rough handling. What kind of optics is that? Ok, GB, let’s see where the rabbit hole leads us!! Not the best, but it is not the worst! I believe some of us would suggest “FireBeam” just because! If this is supposed to be a new brand from your company, chose the name well so that it can stand as a known brand of lights among others! Ok, what do you mean by “key focus”? 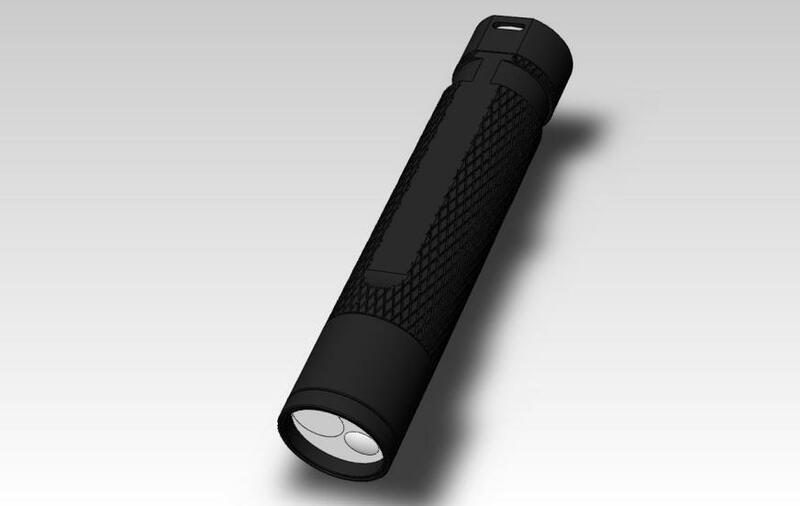 Is is a zoomable flashlight? Or do you have to push a button to adjust the focus? Also, and after Agro suggestion, what is that lens? Is it a dual LED flashlight? If so, does it have optics, or reflectors? Ok, 1000 lumens seems of for generic uses! But, continuing the questions, what LEDs will it have? Will it have a good heatsink internally? More, what type of driver will it have? Honestly, you have 3500mAh batteries that can be put inside the flashlight to increase its runtime. So, why put 2600mAh batteries? Is it to spare time while charging? If so, wouldn’t it be better to have longer runtimes instead of having to charge the battery more often? About water-proofness, will that ring on the tail be well isolated due to the screw/unscrew movement? Again, it is not clear what type of beam the flashlight will produce, so that information would be important to have to better analyse this User Interface! I am also of the opinion that “flash” (strobe, I suppose) should be hidden, this is, it should not be in the main interface! Another question: to get “floodlight low” do we have to go through all the modes [Spotlight high – spotlight low – floodlight high] to get that mode? Also, does the flashlight have memory? Or does it always start on HIGH (1000 lumens)? There are many things to be answered here Gearbest, so that we can give proper suggestions! Still, hope the questions help you to get answers and to make a good flashlight! As to “key focus” – I think they actually mean “one-key focus”. So you use “one key” (tail switch) to both adjust “focus” and switch output level. I think that it has 2 separate optics, one is floody (spotlight) and the other is floodier (floodlight). As you switch modes the light switches between them. Which seems like a terrible UI really. If I want to switch mode I don’t want to have to cycle through entirely different beam shape and through strobe. I would like a rear eswitch light. The dual optics or reflector in the front look interesting. Just send me one and I will inspect and report. +1 does it have Last-Mode-Memory? Some like it, some don’t but including it as an (simple to access) option would be good. You’ve provided Throw vs Flood options, which is great, now provide selectable UI Groups and everyone should be satisfied, Options to Start Low first, Start High first, Flood only, Throw only, Alternate Flood to Throw (Flood Low > Throw Low > Flood High > Throw High), etc. Of course the most important test will be quality of the output. Interesting light, sort of like an S2 with a silly name. Please stop releasing new lights with micro usb charging. USB Type-C came out 2014-2015. I hate having to carry the old micro usb lead with me when camping for old connections like this. Other than that it looks an interesting computer render of a new light. 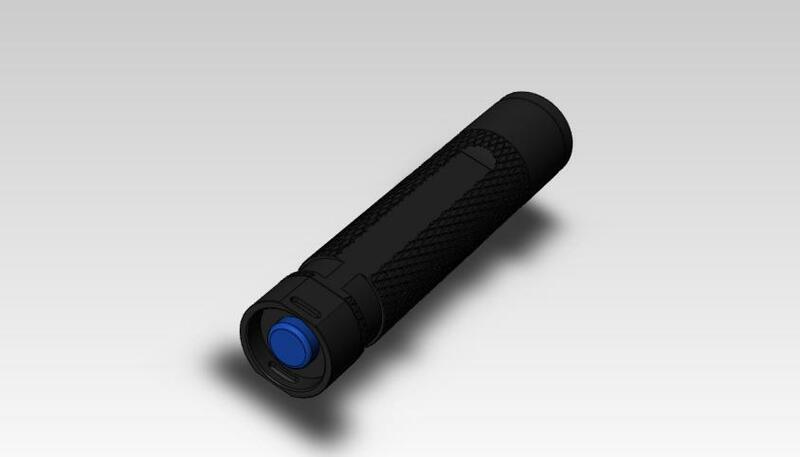 1.push a button to adjust the focus,it is a dual LED flashlight. 2.mechanical clicky switch,Inside the aluminum substrate, the outside is aluminum alloy shell, are good heatsink internally. 3.The flashlight have memory, it will begin from last time you have chosen. 4.the ring on the tail be well isolated due to the screw/unscrew movement. 5.For the battery we also can increase it to 3500mAh, but the price will be different.